According to people familiar with Apple’s wearable technology roadmap who spoke to Financial Times, the company is in search of “fresh expertise” and has begun hiring engineers “aggressively” to help with the rumored smartwatch project. Now, Bloomberg said in February Apple had tasked 100+ engineers with iWatch work. The iWatch recruitment drive apparently has included acqui-hires in an effort to bring in talented engineers that work on connected devices for various startups. 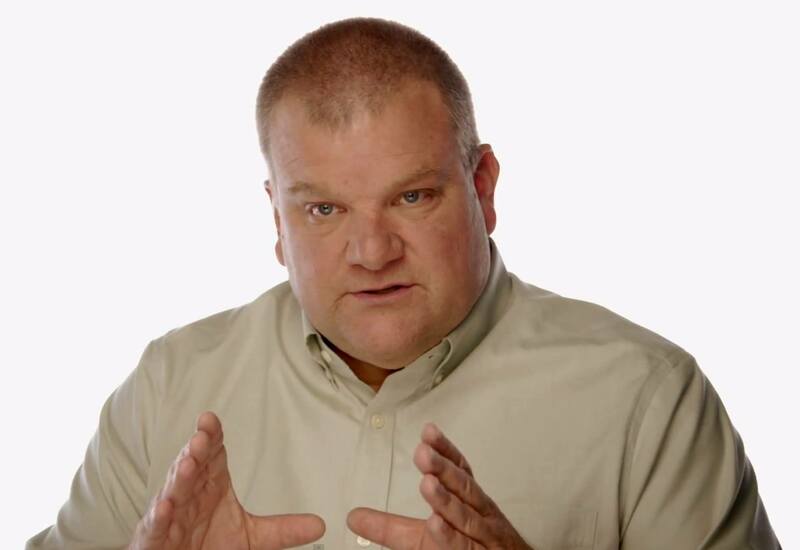 In addition to acqui-hires, Apple has been recruiting experienced senior executives, the story goes. One such example is the outgoing fashion house Yves Saint Laurent CEO Paul Deneve, whom Apple hired to work on undefined “special projects”. 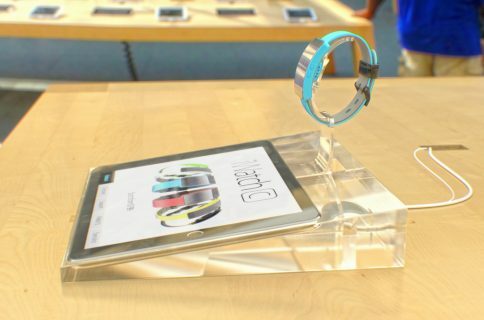 According to the newspaper, the iWatch project has progressed from an “exploratory phase” to “having several dozen employees” dedicated to its development. Indeed, the patent filings and the worldwide iWatch trademark tour suggest there’s enough smoke to make us think there’s a fire here. The Financial Times story speculates Apple may be facing difficulty retaining high-ranked employees with one senior member of the iWatch team – who had been apparently considering leaving the company – deciding to stay “after being awarded a substantial pay increase”. This could be alluding to Bob Mansfield, whom Apple un-retired and appointed SVP of Technologies following the August 2012 management shake-up. 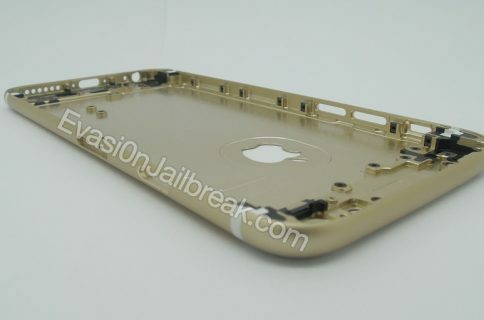 The October 2012 feature published by Bloomberg Businessweek claimed Cook offered Mansfield “an exorbitant package of cash and stock worth around $2 million a month to stay on at Apple as an adviser and help manage the hardware engineering team”. 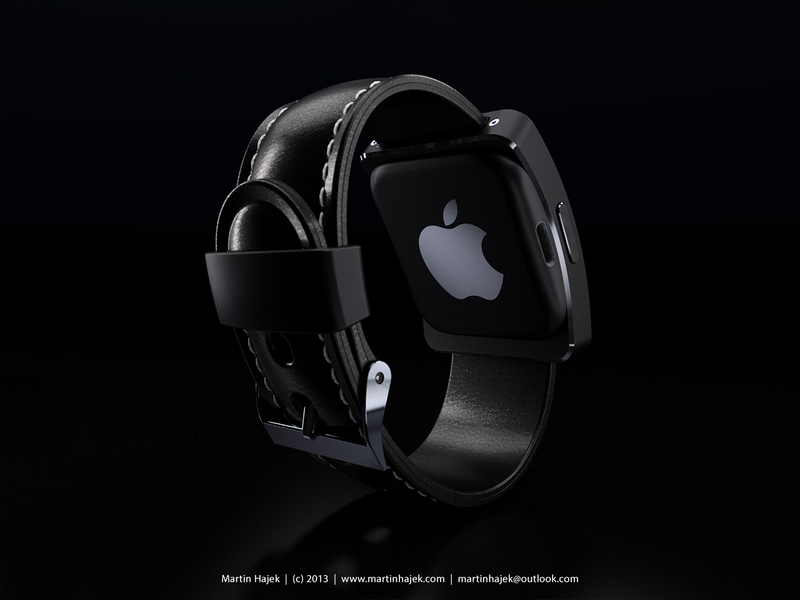 Mansfield is thought to be spearheading iWatch work as he had apparently developed particular interest in wearable technology. One of the people familiar with Apple’s thinking told the author the timing of the hiring spree indicates the device would not be ready for launch “until the latter part of next year”. Bloomberg in March quoted a source close to the company as saying Apple was seeking to introduce an iOS-powered wristwatch device by year’s end, suggesting a Christmas launch was in the cards. A little later, the reliable analyst Ming-Chi Kuo said there was a good possibility we won’t see the accessory until late 2014. Financial Times cautions Apple CEO Tim Cook could still scrap the project if Apple found the engineering difficulties insurmountable given the current state of technology. Cook told investors on recent conference call that Apple is hard at work on some “amazing new hardware, software and services that we can’t wait to introduce this fall and throughout 2014,” the usual code-word for “we’re working on some stuff” which doesn’t really reveal anything substantial. 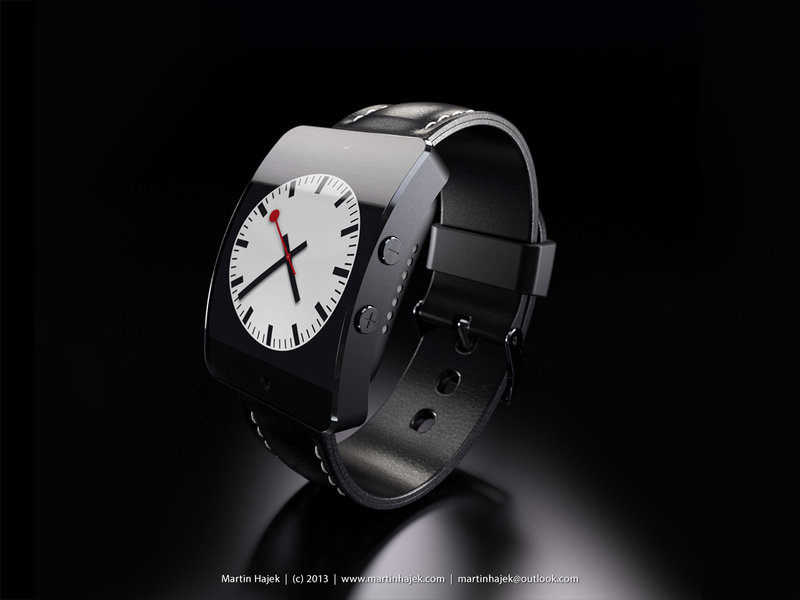 iWatch renders by Martin Hajek. 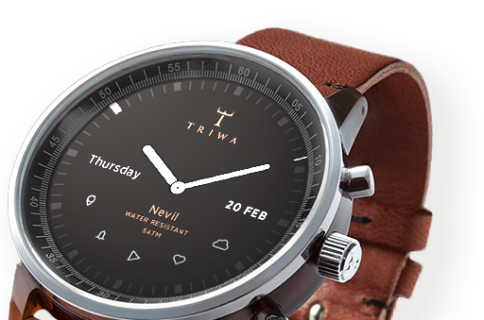 Poll: would you buy a notebook, a tablet, a phone and a watch?